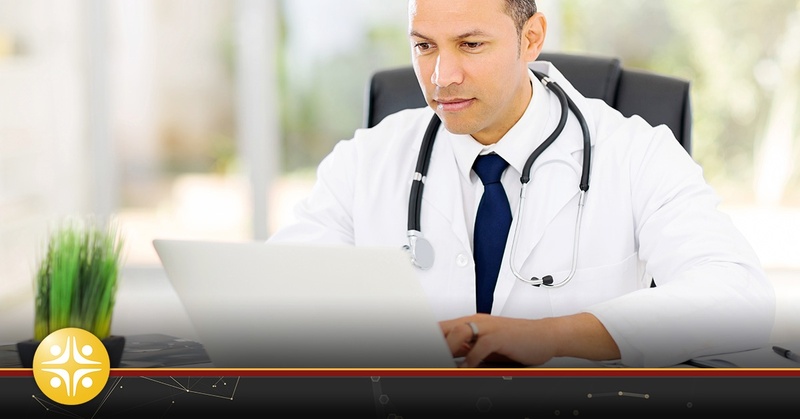 As healthcare systems look to woo physicians and advanced practice professionals, achieving a seamless process in the credentialing department is paramount. Hospitals are finding an increase in provider related denials as well as frustration amongst providers and staff. The stakes are higher than ever before. In this industry, the speed of placement is essential, and any inefficiency in this division, you are probably losing candidates and revenue to your competition. While many carriers utilize web services for credentialing, such as The Center for Affordable Quality Healthcare, Inc. (CAQH), not all parties do. In cases where a carrier does not use a service, it is on the provider or healthcare organization to submit the required credentialing information to the insurance company directly. The information needed to submit a credentialing package can be immense. Following a comprehensive checklist helps ensure all submissions are complete, thereby preventing delays or rejections and making life easier for all involved parties. To streamline the operation, we recommend using a checklist divided into four sections, which cover biographical, professional, practice information and verification. Note: This checklist is for illustrative purposes only and should not be considered complete or appropriate for any credentialing organization. The credentialing and privileging process is at the heart of healthcare risk management. Reviewing and refining your credentialing methods and policies quarterly, can help improve patient safety, minimize the consequences of provider malpractice allegations and better manage your organization’s future. When the time comes to add premier medical professionals to your team, turn to the recruiting experts at MedSource Consultants. We help navigate hires through your specific credentialing process. At MedSource, we provide our clients with solutions and guarantee that you will receive our Gold Standard service. Contact our leading healthcare recruiters today to learn more!